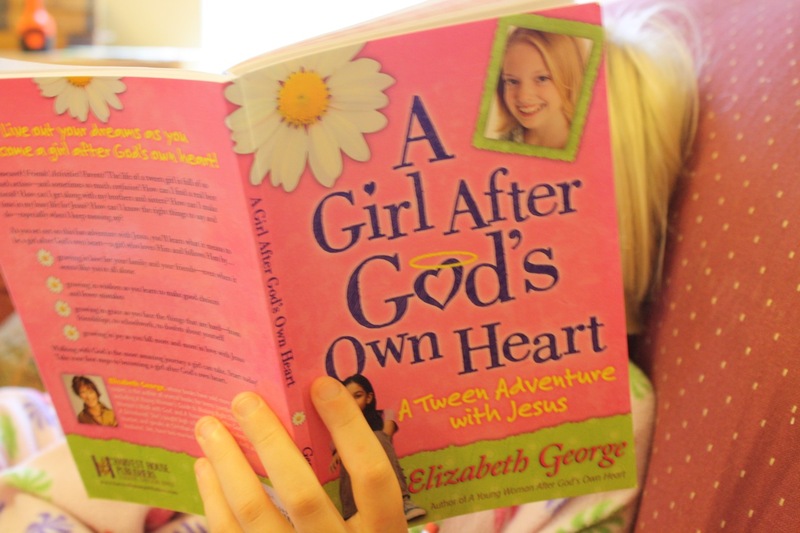 Tween Girls: A Girl After God’s Own Heart – A Tween Adventure with Jesus by Elizabeth George. Middle Girl, age 9, is reading this one. 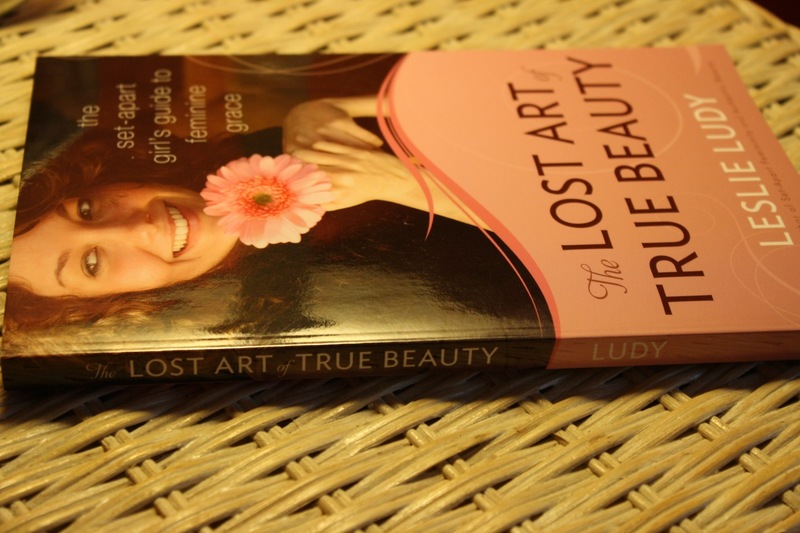 Teen/Young Adult: The Lost Art of True Beauty: The Set-Apart Girls Guide to Feminine Grace by Leslie Ludy – My 14-year-old daughter and I are reading this aloud together after the younger ones have all gone to bed. This was recommended to us by Kim A (she has three girls). 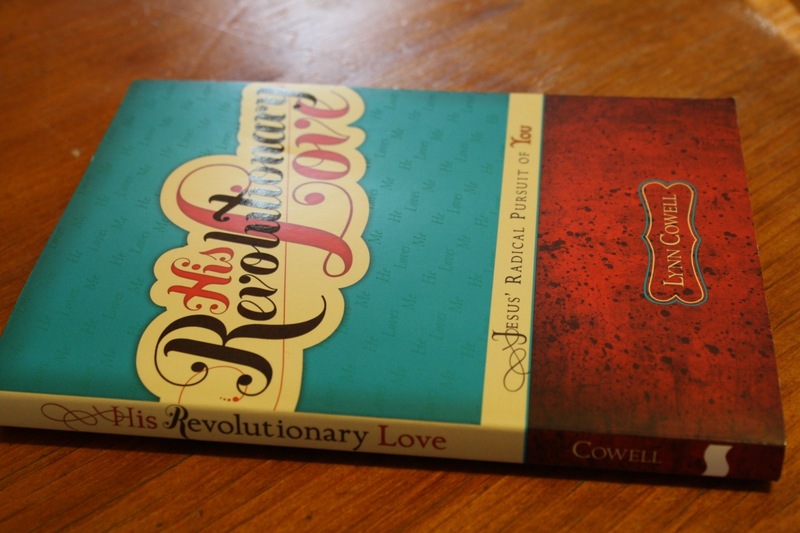 His Revolutionary Love – Jesus’ Radical Pursuit of You – A recent read by my 14-year-old daughter. Do Hard Things and the sequel, Start Here. 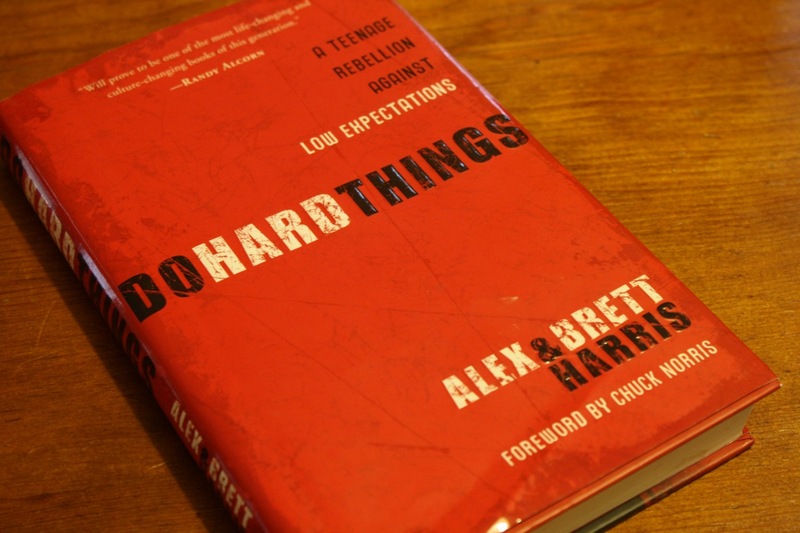 I shared more about Do Hard Things in this post last summer. 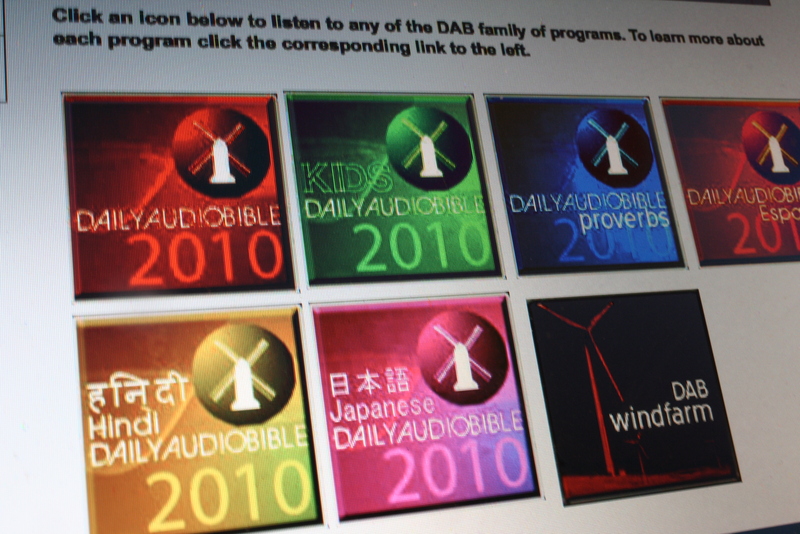 The Whole Family: Daily Audio Bible – listen online every day or use the handy app. Available in several versions. 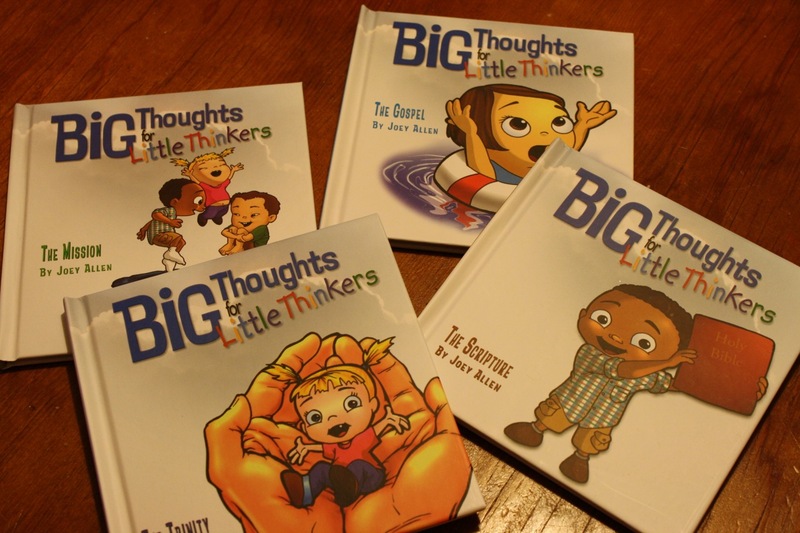 We enjoy the Daily Audio Bible for Kids together in the mornings. 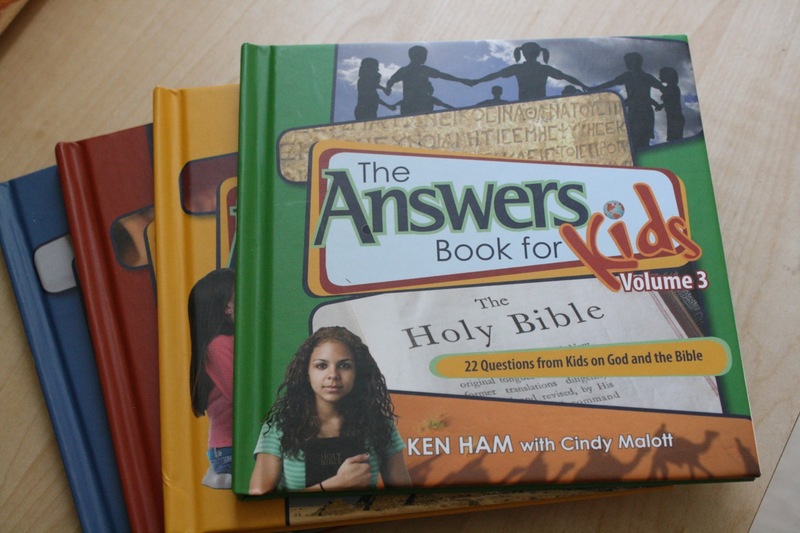 Answers Book for Kids Vols 1-4. 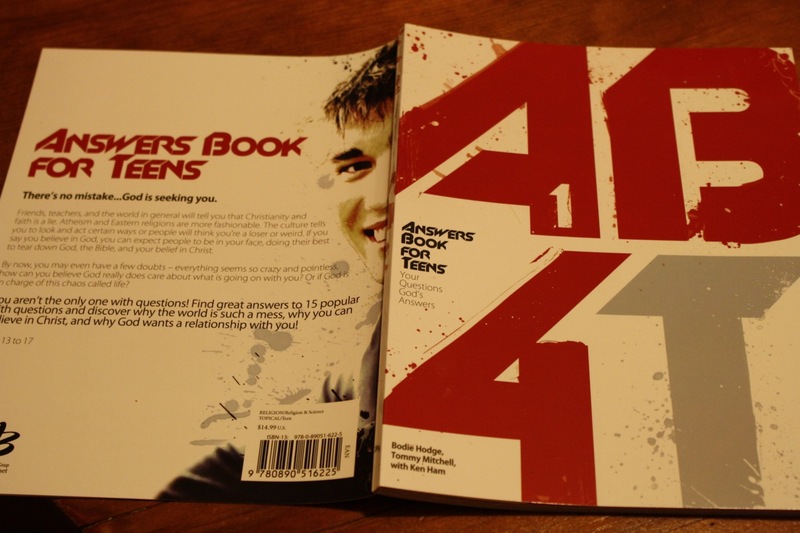 My review here. 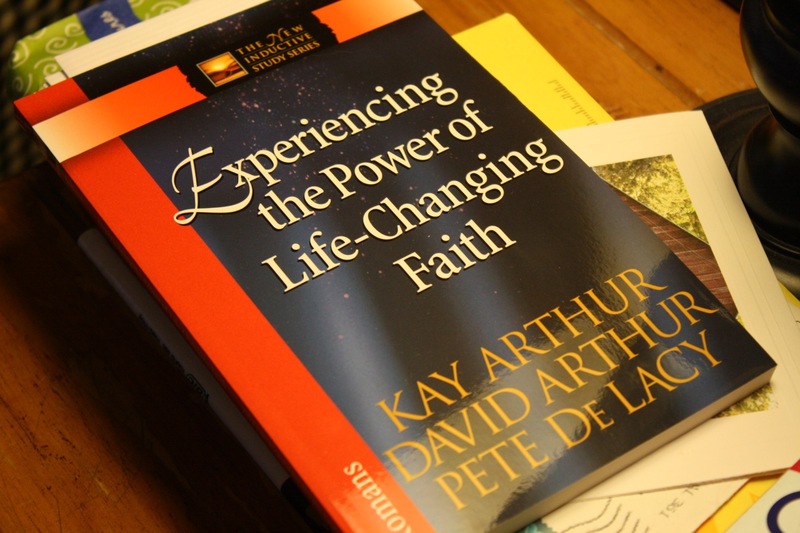 Experiencing the Power of Life-Changing Faith. 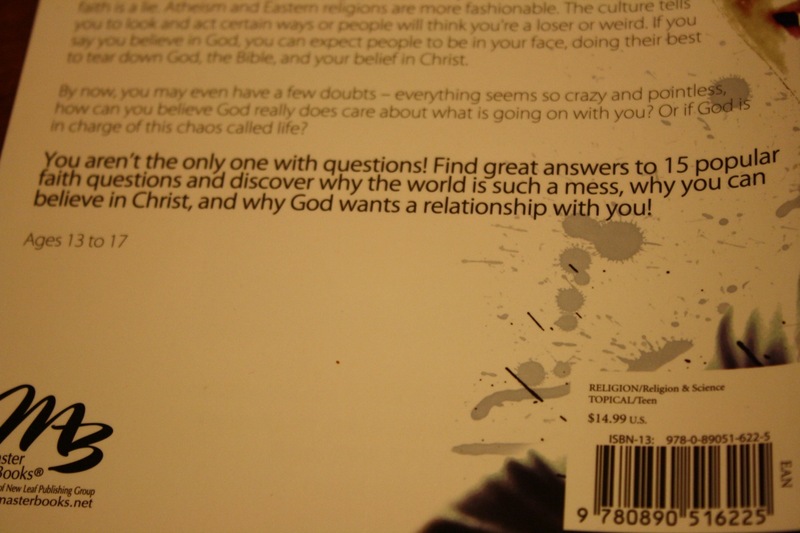 This one I’m studying with my Sunday school class. A precept Bible study of the book of Romans. Indeed, life changing. How about you? What have you enjoyed lately? What’s on your coffee table or night stand?